hybrid.ai powers the digital advertising for more than 100 advertising agencies, 300+ leading global brands & thousands of advertising campaigns. Programmatic advertising is an integral part of the promotion of any real estate, ranging from mansions, cottages, multi-story buildings and business centers. To increase the number of customers in this industry, Hybrid offers 30+ targeting options and settings that meet the needs of every advertiser. Using ready-made auditor segments from the best data providers, own audiences from the site and creating mobile landings to increase the number of engagements, we ensure that your campaign is successful in achieving the desired KPI. Hybrid’s expertise in automobile advertising dates back to 2011. We have worked and continue to work with automotive brands such as Land Rover, Toyota, Lexus, Honda and Mazda. For advertisers in this area there is the possibility of choosing an audience interested in cars in general or by any particular brand. In addition to targeting the ads to the desired audience, in the Hybrid interface, you can customize the display of ads using thematic channels. 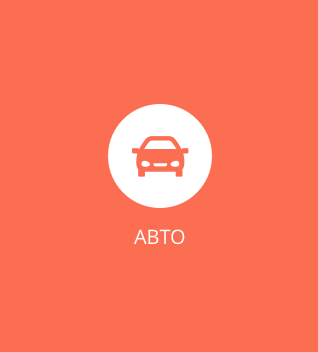 This means that your ads will be shown on the best sites related to the theme of cars. In conditions of the restrictions on promotion of medicines, programmatic remains one of the main advertising channels of pharmaceutical companies. 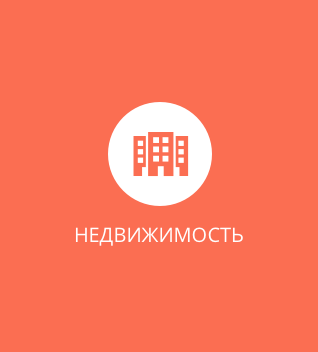 List of our clients: Berlin-Chemie, Materia Medica, Evalar, NEARMEDIC, KRKA and Meda Pharma. Hybrid tools will help you find a truly interested audience for your product. 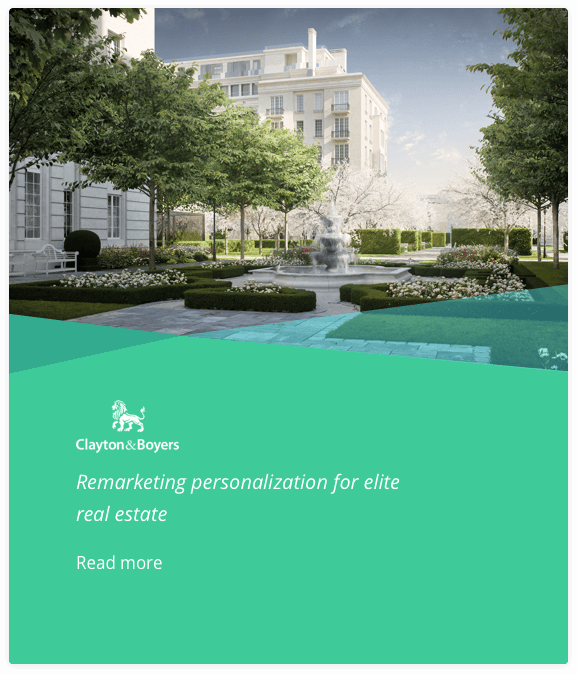 Accommodation on themed venues, retargeting with personalized creatives, cross-channel and cross-device targeting are only a small part of your opportunities in the Hybrid. And launching trigger advertising campaigns will help to tell your target audience about the product when users need it most. More information about using triggers in an advertising campaign can be found in the Kagocel case. Carrying out advertising campaigns in the banking sector provides ideal opportunities for tracking performance, for example, applying for a card or a loan. We successfully cooperate with Renaissance Credit, Promsvyazbank and Russian Standard Bank and delivered target audience for them. Companies in the banking segment are introducing more and more mobile customers into the financial system. Therefore, in addition to standard desktop-campaigns, financial institutions in this area have ample opportunities for high-quality communication with users through mobile advertising. When using any type of device, Hybrid allows you to get the maximum coverage of users by providing information about age, gender, geolocation and the interests of a potential customer. Programmatic technology plays an important role in the promotion of goods in retail segment. Advertisers have ample opportunities to target the audience by the main socio-demographic indicators, interests, location, etc. For example, location targeting allows you to show ads to an audience within 1 kilometer of your sales point and bring them directly to you. Implementing Hybrid’s technology will help segment your site's audience by actions (for example, the user looked or added the goods in the basket), and then show the advertisements with goods that are already of interest to your potential client. 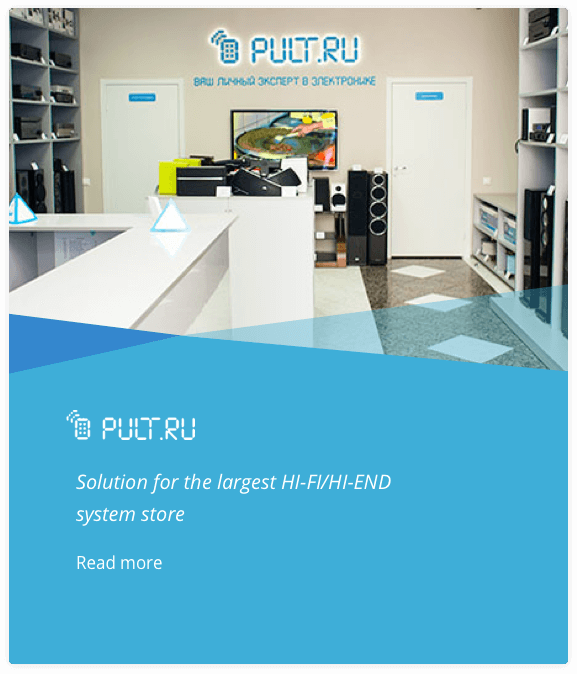 This strategy was used by the largest store of HI-FI / HI-END technology Pult.ru. Advertising campaigns for everyday goods will tell millions of users about your product . A large amount of data about your audience and their interests will allow you to achieve the desired effect of the advertising campaign and reach all KPIs. 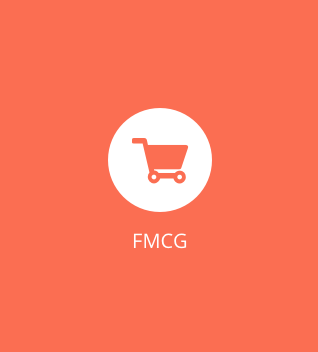 Most often the main goal of advertisers in the field of FMCG is the purchase of large volumes of non-fraud traffic with a limited budget for clicks. Hybrid has a 2-layer fraud blocking mechanism, one is our in-house anti-fraud solution and second being external audit from Forensiq. And to maintain a certain price per click in our system, a predictive model of traffic purchases optimizes the campaign based on the technologies of machine learning.